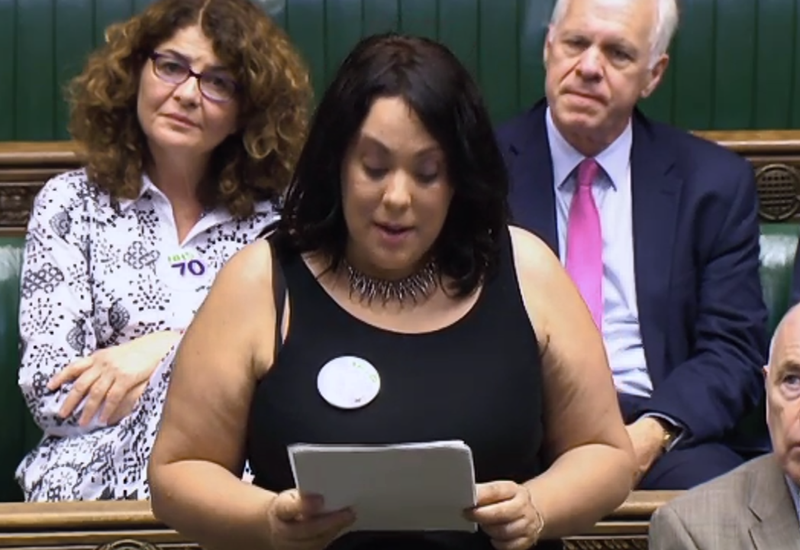 Paula Sherriff MP gave the first reading of her Bill in the House of Commons last week which is proposing to make it compulsory for certain buildings to provide Changing Places toilets. 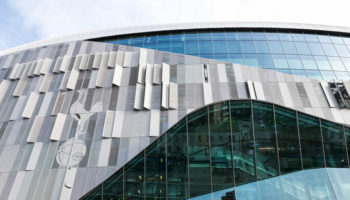 The Ten Minute Rule Bill wants regulations that would place a mandatory duty on large new builds, public complexes and transport hubs to install specialist toilet facilities that include ceiling hoists, adjustable changing benches and adaptable WCs. 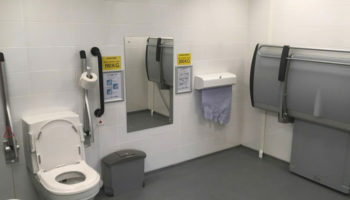 Currently, Changing Places are recommended in areas such as train stations and motorway services but are not compulsory. 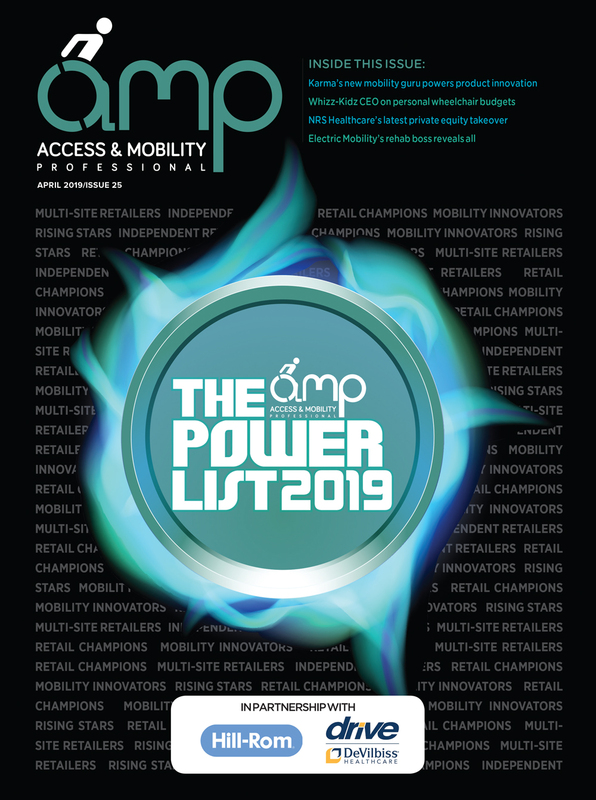 If the Bill is passed it would mean a significant leap forward for the Changing Places campaign and also lead to a large amount of additional work for equipment providers, installers and contractors. Ms Sherriff’s speech centred on the importance of Changing Places toilets and shared personal stories of a number of campaigners. 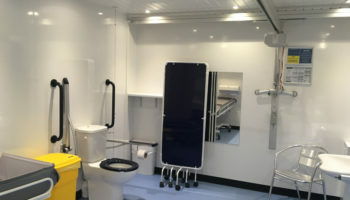 The Changing Places campaign said: “We are so grateful to Paula for putting this Bill forward and championing the rights of all people to be able to access toilets that meet their needs. 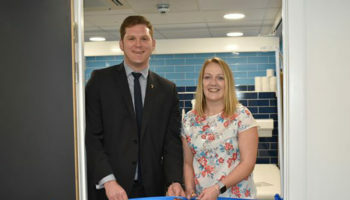 In her address, Ms Sherriff said current data suggests that there are 1,123 Changing Places toilets in the UK, with the highest concentrations in major cities. 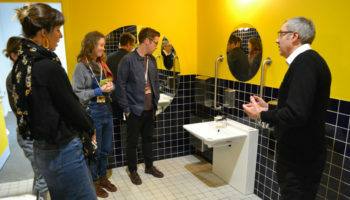 “Some areas do not have a facility even within an hour’s drive, so people are either confined in their home, need to rush back if nature calls, or have to face the indignity of being changed on the dirty floors of public toilets. “Needless to say, the result can be social isolation.